Recorded by Simon Reynell and Marek Poliks at the University of Huddersfield and at the Harvard University Studios for ElectroAcoustic Composition and released on another timbre records. 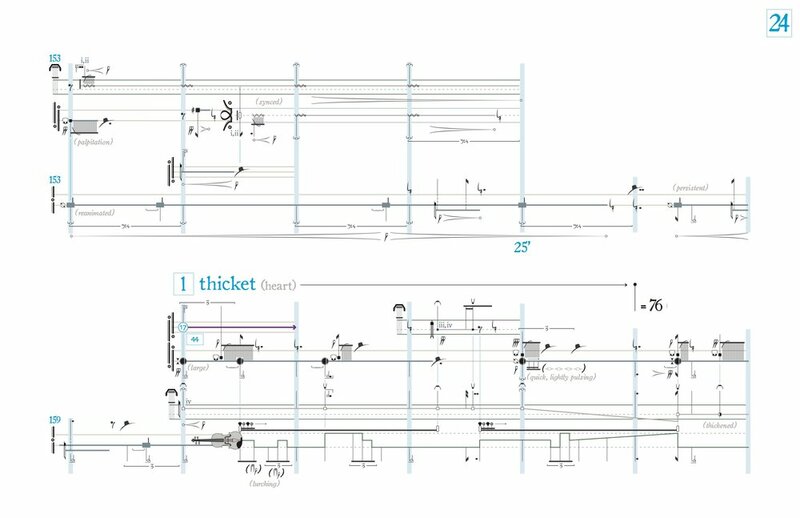 Commissioned by TAK Ensemble and premiered at the DiMenna Center for Classical Music (NY). 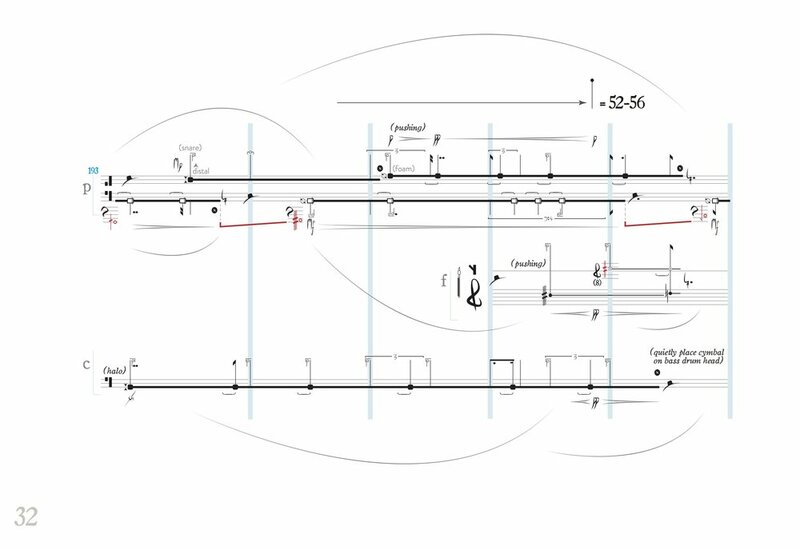 performed and recorded by Distractfold (Anthony Burgess Center, Manchester and Klang Festival, Copenhagen) and performed by Ensemble KNM Berlin (Klangwerkstatt Festival, Berlin). Written for and recorded by Elizabeth Weisser and John Pickford-Richards. "terrifying" / "mesmerizingly detailed" / "this really does stretch the mind’s conception of what is achievable." "it’s like taking in a landscape – industrial, or post-industrial, in this case – only to discover the scene is in fact a vast organism with a mind of its own." "this is fascinating music" / "i await future releases with something approaching a mixture of trepidation and anticipation."